As we approach Veterans Day this year (November 11, 2015), I’d like to offer a little bit of history about the very important role Birmingham and one man, in particular, played in the holiday’s establishment. Weeks continued to be in charge of Veterans Day activities in Birmingham until his death in 1985. 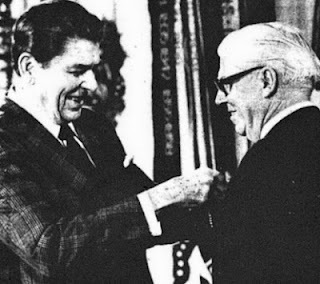 In 1982, he was awarded the Presidential Citizens Medal by President Ronald Reagan in recognition of his hard work and dedication to our country’s veterans. In 2012, a resolution was introduced to the Senate recognizing Weeks and Birmingham for their roles in this historic day. Information about Birmingham’s 2015 Veterans Day events can be found on the site of the group, the National Veterans Day in Birmingham. 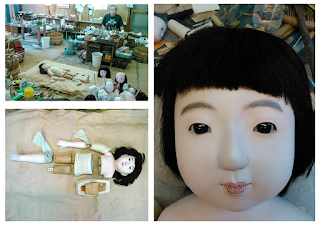 Here I am undergoing treatment at the Iwamura Doll Hospital under the care of Shokensai III. His father, Shokensai I, created me in 1927. This makeover is the main reason for my trip! He even reshaped my eyebrows and fixed my knee! 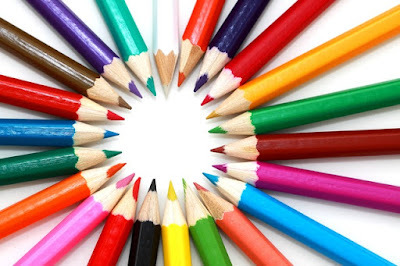 Registration is now open for staff and the public for the December 2015 Classes. During this month, we include our popular computer classes, as well as job search and employment assistance classes. All classes are held in the Regional Library Computer Center (RLCC) of the Central (downtown) Library. PRE-REGISTRATION IS REQUIRED FOR ALL CLASSES. To register for any class, please email us at cenrtc@bham.lib.al.us or call 205-226-3681. 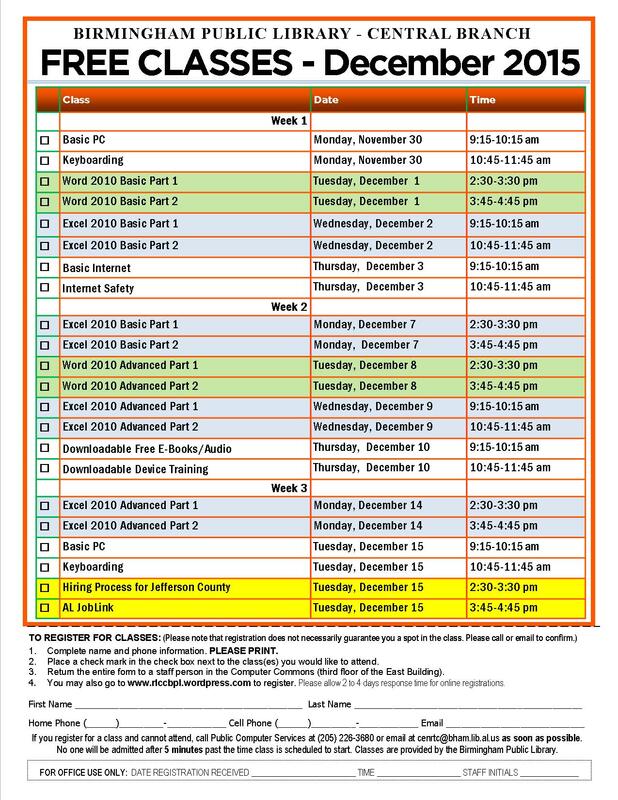 You may also download and print a pdf copy of the December 2015 Class Schedule to bring to a Computer Commons staff member on your next library visit. 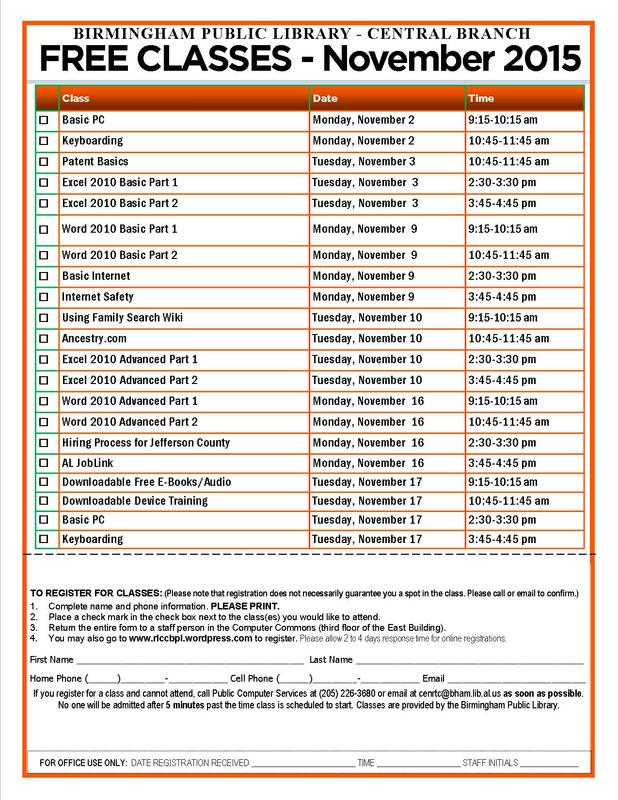 Please note that the December 2015 Class Schedule pdf can be sent to us as an email attachment. 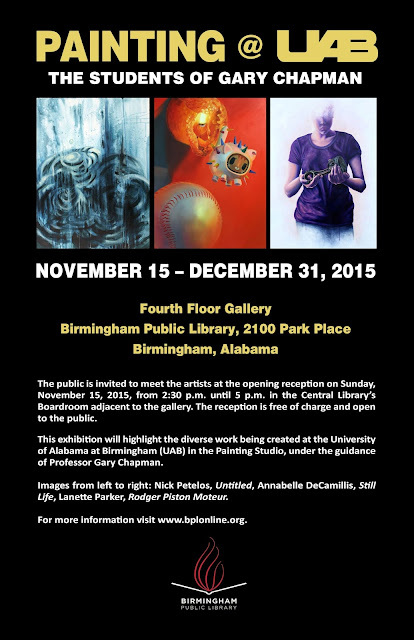 Birmingham Public Library (BPL) has been named a 2015 Star Library by Library Journal. 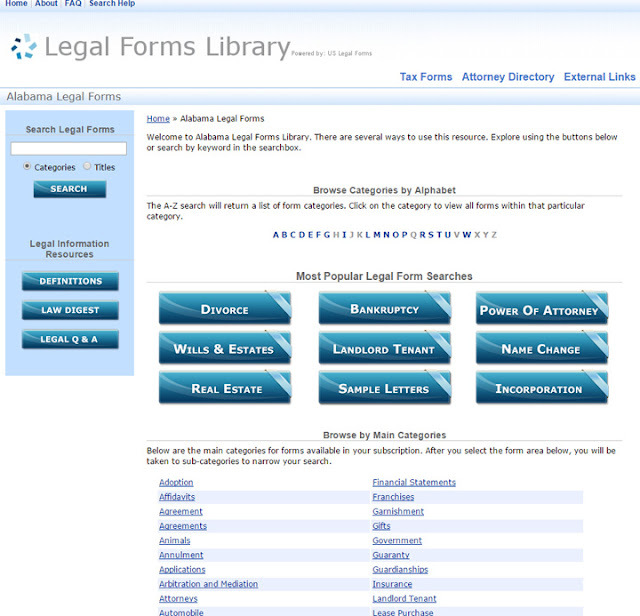 Each year, the national publication compiles statistical information, based on population and spending, and rates libraries in a variety of categories. 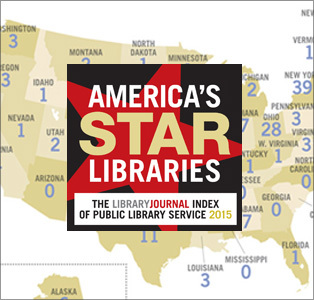 Out of the 7,663 public libraries in the United States scored by the Library Journal (LJ) Index of Public Library Service, only 261 received the designation of being named a Star Library. For 2015, the Birmingham Public Library is one of just seven Alabama libraries to make the list. BPL received a three-Star rating. Homewood Public Library, a sister library in Jefferson County, walked away with a four-Star rating. BPL was also named a three-Star Library in 2010 and 2012 as well. Here is a link to the Library Journal Star Library list: http://lj.libraryjournal.com/2015/11/managing-libraries/lj-index/class-of-2015/the-star-libraries-2015/. Birmingham Public Library Director Angela Fisher Hall said the Star Library designation from Library Journal is a tribute to the BPL staff, and the support it receives from the citizens of Birmingham. According to Library Journal, the eighth annual LJ Index compares U.S. public libraries with their spending peers based on four per capita output measures: circulation, library visits, program attendance, and public Internet computer use. Scores on the LJ Index are produced by measuring the relationships between each library’s statistics and the averages for its expenditure category. Birmingham Public Library is among 54 new or returning Star Libraries—ones that were not Stars in last year’s ratings. 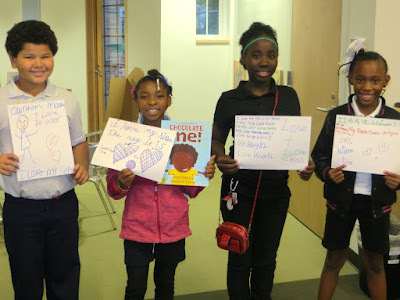 Among libraries spending $10 million–$29.9 million, there are three new three-Star winners: Birmingham Public Library, Carnegie Library of Pittsburgh, and Stark County District Library, Canton, Ohio. 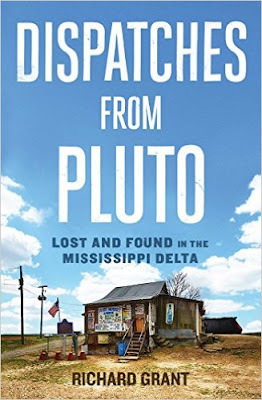 The 2015 Star Libraries are found in 41 states scattered across the country geographically. Library Journal said the competition for Star Library status is tougher than ever, with the number of libraries scored on the LJ Index at an all-time high. Factors that hurt libraries’ chances for achieving star status include lower tax base in states such as Mississippi and Oklahoma, and relatively lower levels of adult educational attainment that lead to higher literacy rates, especially in the South. So for a state like Alabama, with a lower tax base, to have seven Star Libraries is a great achievement. Type 1 diabetes is overwhelmingly attributed to children and young adults. For this reason, this type of diabetes is often referred to as juvenile diabetes. With this type of diabetes, the body produces no insulin and sufferers have to inject insulin into their bodies to regulate their blood sugar. Almost everyone that develops Type 2 diabetes develops signs of pre-diabetes beforehand. Pre-diabetes often occurs in the body with no outward showing symptoms. Type 2 diabetes is the most prevalent form of diabetes. Under this type, the body does not use the insulin in your body correctly. This problem is called insulin resistance. Insulin resistance happens when insulin cannot properly allow glucose into your cells in order to make energy for you. As a result, glucose builds up in a person’s blood. Some people can manage their diabetes with lifestyle changes such as weight loss and regular physical activity. Others may need to take and insulin pill or inject insulin in order to control their Type 2 diabetes. 10-year-old Pinchbeck in the 1997 FamilyPC article "Web Wizards"
Has your child come home with a math problem you don’t remember how to solve? If so, you need to find B.J. Pinchbeck’s Homework Helper page. 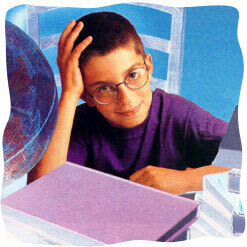 Homework Helper was started in 1996 by 9-year-old B.J. and his father, back during the early days of the Internet before Google and Wikipedia came along and made finding information much easier. Since then, B.J. has appeared on Good Morning America and The Oprah Winfrey Show, and has been featured on numerous other shows including Martha Stewart's talk show, Martha. Additionally, the Pinchbecks have been featured in USA Today, the New York Times, the Boston Globe, and in the magazines Newsweek, People, Family PC, and Pittsburgh Magazine. I don’t know about you, but I have a difficult time working some of my high school algebra. I can go to Pinchbeck's site and find all of the help I could ever need. Pinchbeck started this site when he was in elementary school and it is currently maintained, so this one site can help you and your children until they graduate from college. (College-bound students may find Pinchbeck's College Companion website a valuable resource for choosing the right college and applying for financial aid, and for advice on adjusting to college life.) So, if your children’s homework is getting you down, drop by Homework Helper to stop those homework headaches before they start. More homework assistance may be found at the Birmingham Public Library's homework help resources page. Included among the list of resources is Homework Alabama (Tutor.com), a service that offers live homework help for grades 4-12 from subject specialists in math, science, social studies, and English, Sunday through Thursday, 3:00-10:00 p.m. 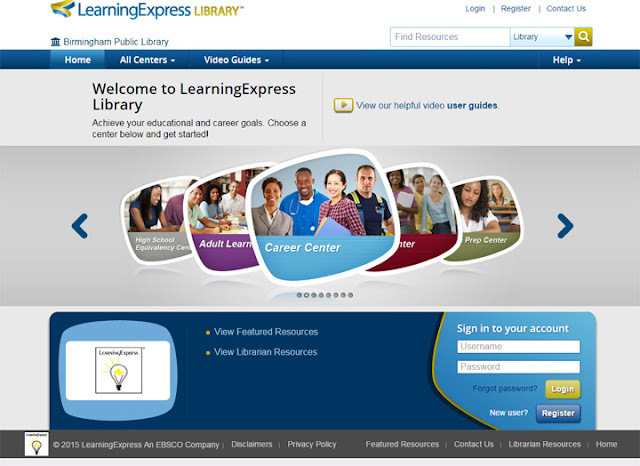 Homework Alabama is free for all Alabama residents and is provided by the Alabama Public Library Service. 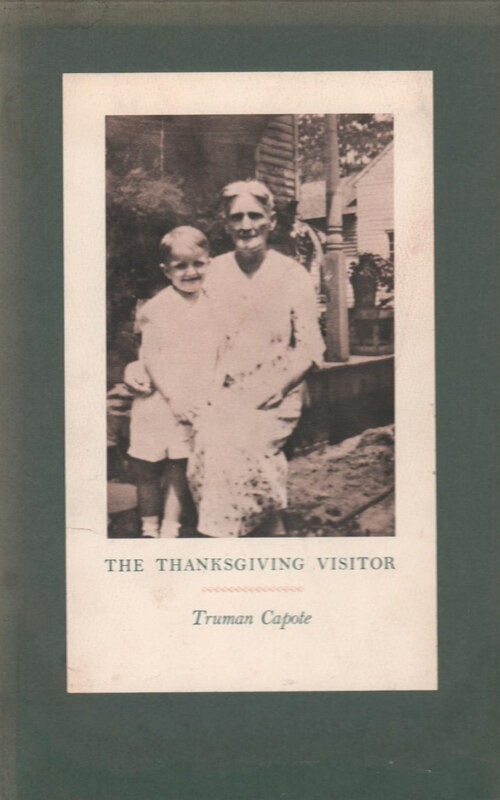 Join us at the Central Library on Sunday, November 15, at 3:00 p.m., for an author talk and book signing by Birmingham historian Edward LaMonte. 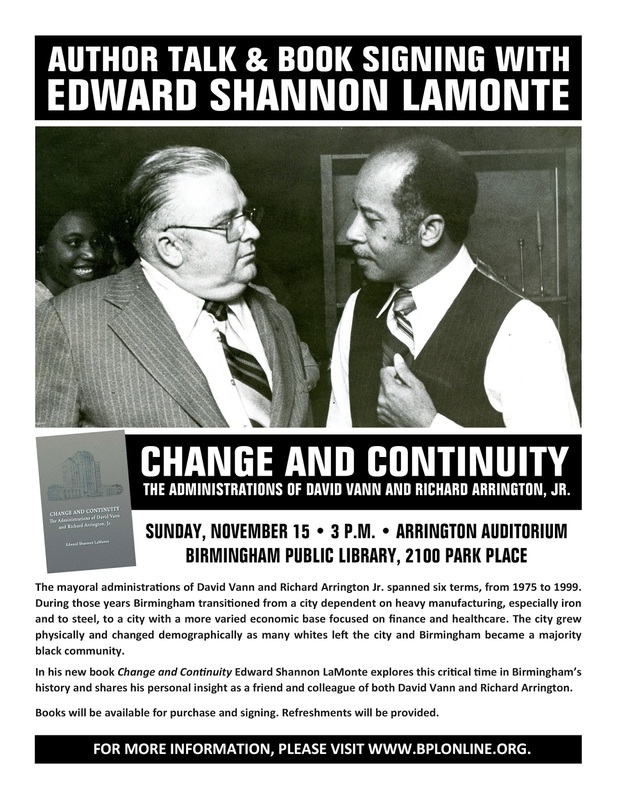 LaMonte will speak and sign copies of his new book, Change and Continuity: The Administrations of David Vann and Richard Arrington, Jr.
Birmingham Public Library's popular Bards & Brews poetry performance/beer tasting series takes place this Friday, November 6, at the Central Library. Usually held the first Friday of each month, the November event features beer provided by Good People Brewing Co. and Back Forty Beer Co.—The J. Clyde will handle the pouring. 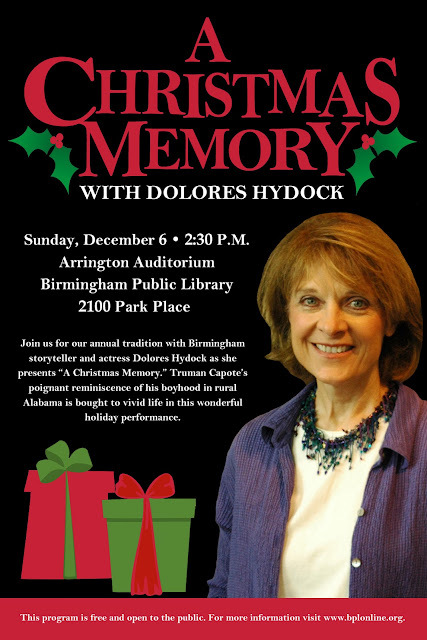 This event will feature a special tribute to Alabama's poet laureate, Andrew Glaze. The festivities start at 6:30 p.m. with live music, beer tasting, and light refreshments. 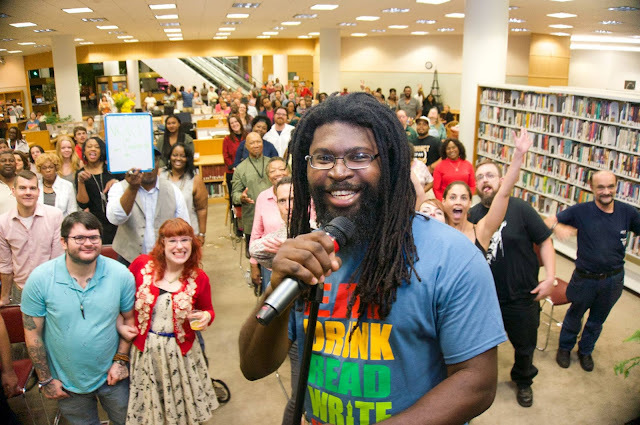 The poetry begins to flow at 7:00 p.m. with Brian "Voice Porter" Hawkins serving as host. The event is made possible by grants from the Alabama State Council on the Arts and the National Endowment for the Arts. Admission is free and open to the public; however, attendees must be at least 18 to enter and 21 to participate—ID is required. There will be no Bards & Brews in December. The next Bards & Brews will be a poetry slam on January 8. For more information, call 205-226-3670 or email hm@bham.lib.al.us, and visit the Bards & Brews Facebook page or http://www.bplonline.org/programs/BardsBrews.aspx. November means new computer classes, and these two offerings are for anyone interested in family history or genealogy. Many of you are familiar with Ancestry.com, and patrons have been asking us for years to offer training on this popular website. We heard you, and created a class just for you. Did you know that Birmingham Public Library subscribes to Ancestry.com Library Edition database, and it available to you for FREE at all locations of The Birmingham Public Library? In this class, participants will be introduced to Ancestry.com Library Edition database in which you can research your family history as well as learn how to search this database to locate your ancestors. In September, we began teaching Using FamilySearch.org, a free genealogy website that allows you to research your genealogy, and each class has been full of eager patrons. This month, we are exploring FamilySearch even more and teaching a special class on the FamilySearch Wiki. In this class, participants will get a tour of the FamilySearch Wiki, discover a new place to get genealogical research advice, and learn where to find records collections. Both classes will take place on Tuesday, November 10th in the Regional Learning Computer Center (RLCC) on the 4th floor of the Linn-Henley building at Central branch. FamilySearch Wiki will begin at 9:15-10:15 am and will be followed by Ancestry.com Library Edition from 10:45-11:45 am. You can sign up for one or both of these classes. 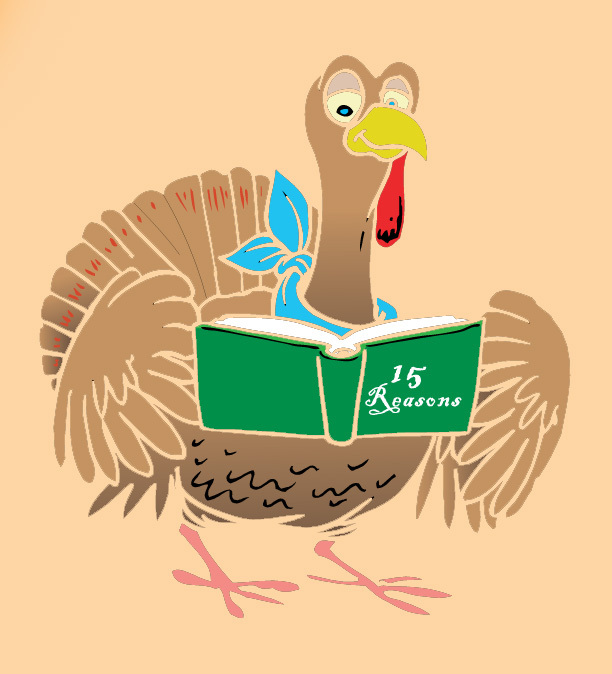 Our November classes include a wide variety of topics including patent basics, downloadable free E-Books/Audio, the hiring process for Jefferson County, and so much more, and you can check the schedule to find a class and time that works for you. Because we offer these classes in the RLCC, space is limited, so please call 205-226-3680 to register. See you soon! 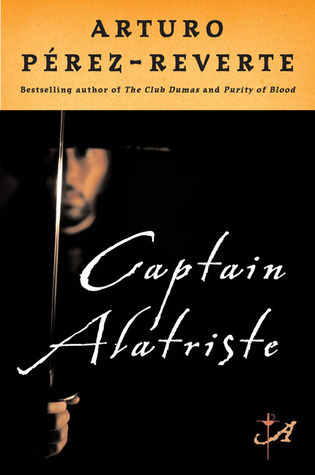 Here’s more in a series of music CD standouts from Central Library’s Arts, Literature and Sports department. Though, like most people Bolero was the first Ravel music I remember hearing, the piece that overwhelmed me the most when I was young was Ma Mere l’Oye, or Mother Goose. 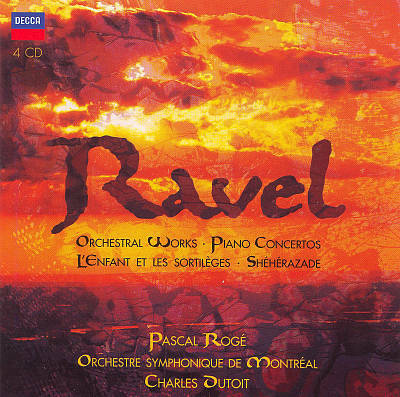 In this enchanting work, Ravel lets the adult into the world of the child again. It’s not children’s music (although many children would probably like it). It’s an evocation of the child’s fantasy world, something that only a very sophisticated and refined adult like Ravel could have written. It never fails to let me into that small door and into that magical world, if only a little, even if I’m driving and listening to it on the radio. The relentless Bolero is also on this set, as is the left hand Piano Concerto and Pavane, a composition that, no many how many times you hear it, summons a regret and sense of loss that is inexhaustible-but that doesn’t make it any the less beautiful. 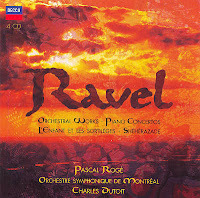 The sound world of Ravel—often characterized by the evanescent and the ungraspable—is masterfully captured here by Charles Dutoit and the Montreal Orchestra. When you talk about musical Impressionists, you typically mention Ravel and Debussy first. There are other important composers of the era, but the two dominate it. 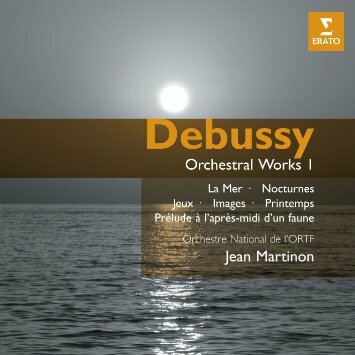 Jean Martinon and the Orchestra National de l’ORTF released two volumes of Debussy’s pieces for orchestra of which this is the first. If you like this set, I won’t have to prod you to listen to the second. The performances here are rich and accomplished throughout. 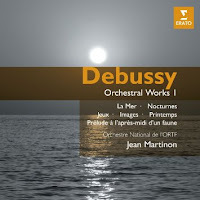 Debussy’s score for La Mer famously makes you feel the seawater’s spray. Prelude to the Afternoon of a Faun doesn’t just let you observe the mythological setting, it makes you feel it, makes it physical, just as La Mer flings the seawater on you. And yet so much of this is done by means of suggestion, indirect gestures, and oblique strategies. Like Ravel’s compositions, you can never exhaust them, you never tire of them. There’s a mistiness to Debussy’s work, but there’s also deliberate backbone. The music shifts a lot, but it has a resolute structure. It threatens to let harmony and regularity go, but it never quite does. 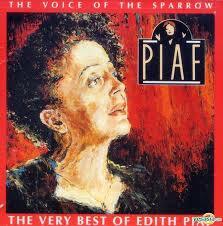 The “little sparrow” might have referred to Edith Piaf’s small size, but it didn’t have anything do with her voice. She had a confident instrument, to say the least, and she could let it rip or, alternately, signal great vulnerability. But then it takes great strength to show such vulnerability. This collection contains what’s probably her most famous song, “La Vie En Rose” and other signature tracks such as “Non, Je Ne Regrette Rien.” French song is known for emotional restraint, but Piaf usually didn’t go that way. Think the French are standoffish? Listen to Edith. She had a lot of tragedy in her life, she had a big heart and she put that heart out there with no apologies. I didn’t mean for all this blog to be Gallic-oriented. The next one couldn’t be less French, but it does have something in common with the Impressionists’ indirect approach. The Japanese bamboo flute, or shakuhachi, goes back to the 8th century AD. Information on this cd was hard to track down, but it’s a top notch one in terms of music. The record apparently contains performances by two master players and was recorded in the fifties. The recording quality is good but not great, about what you’d expect from a world music record from that time. The performances, however, are astonishing. Much of the music here is from the Zen Buddhist tradition and therefore it is concerned with expressing meditative states of mind, immediate insights and a mode where silence is as important as sound. 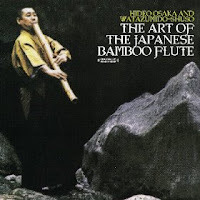 The shakuhachi is capable of making a very wide range of sounds, from the calm to the fierce. Much of the music here is a great antidote to the stresses of the everyday world, but it isn’t only therapeutic, it’s spiritually profound. And so it does what, for example, New Age music aspires to do but almost never achieves. But then, the shakuhachi players have a centuries-long head start.